Exceptional soot dispersancy keeps fuel soot in suspension, minimizing filter plugging, cylinder head sludge, abrasive polishing wear and oil thickening. 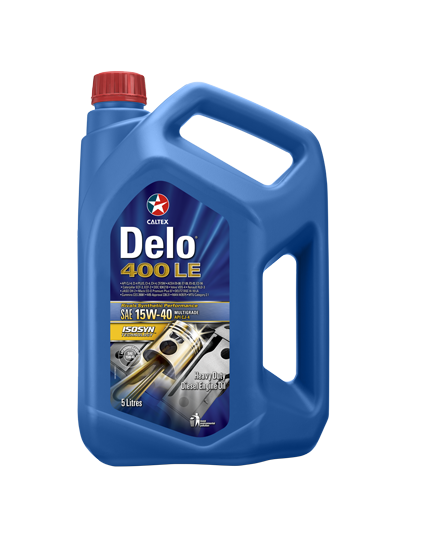 Formulated with latest generation “low-SAPS” (sulfated ash, phosphorus and sulfur) technology containing reduced levels of metals, phosphorus and sulfur, it maximizes the life of sensitive catalyst metals and the cleaning intervals of diesel particulate filters. Excellent deposit control on valves and piston crownlands reduces oil consumption. Exceptional oxidation stability and soot control provides extended oil drain capability so that equipment is in service longer generating revenue. Specifically designed for the latest low emission diesel engines fitted with diesel particulate filters, but also those fitted with EGR and/or SCR systems. Formulated with ISOSYN® base oils and the latest low-ash additive technology to provide exceptional soot dispersancy, deposit control and wear protection. Commercial road transport, including the latest engines fitted with exhaust cleanup devices of all types.